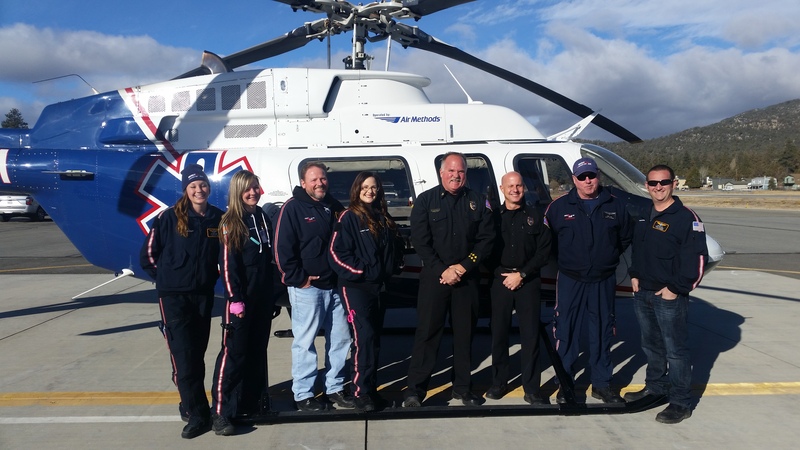 BIG BEAR, CA – Big Bear Fire Department and Mercy Air, a division of Air Methods, announce an innovative public/private partnership that brings a medical air ship to provide critical patient care services and emergency air transportation to Big Bear. 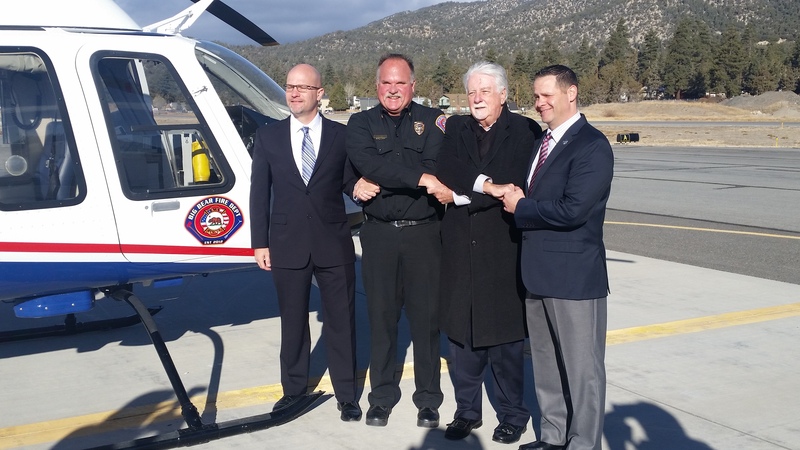 This unique public/private partnership, the first of its kind for Mercy Air and any fire department in California, launched its operations on February 14, 2018, with a permanent base located at Big Bear City Airport. 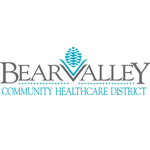 Service levels and emergency medical care capability are expected to improve through this partnership. At the same time, an ideal financial scenario now exists; whereby, the Fire Department expects to experience budget neutral or better program costs. Initially, the air ship will be staffed with a combination of Mercy Air and Fire Department personnel. 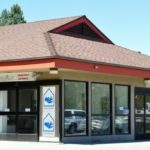 Once the program is fully implemented, Big Bear Fire Department will provide all patient care services. 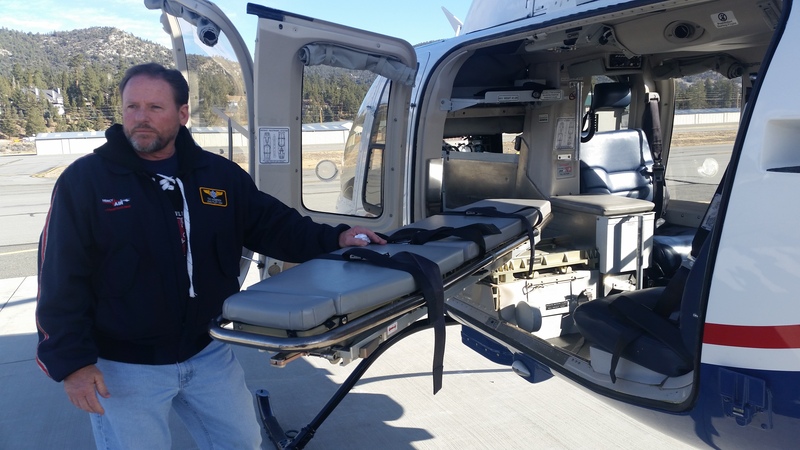 Working with the Mercy Air critical care team, Big Bear Fire Paramedics will have the opportunity for new training and experience, enhancing the overall delivery of patient care provided by the Department. Within this partnership, Mercy Air will always remain the owner/operator of the air ship. Patients transported by Mercy Air will be flown in a new, state-of-the-art helicopter, a Bell 407GXP. Equipped with Night Vision Goggles (NVG), autopilot, terrain avoidance and weather overlay, the Bell 407 and team operating the aircraft, are dedicated to the highest level in aviation safety.